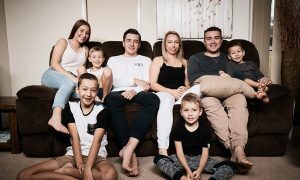 The Block: Triple Threat set a new record of giving away the largest sum of winnings in a single episode. 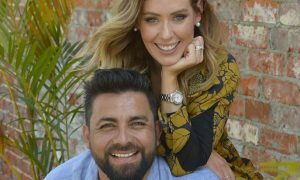 Season 10 of Nine’s renovation reality show The Block: Triple Threat set a new record with last night’s grand final of giving away the largest sum of winnings in a single episode. The four couples pocketed a combined sum $3.165m at the auction of the renovated and furnished Darling Street apartments in South Yarra. 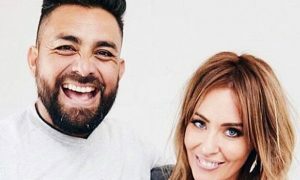 Former AFL player Darren Jolly and wife Deanne Jolly emerged as the winners of the season, walking away $935,000 richer. 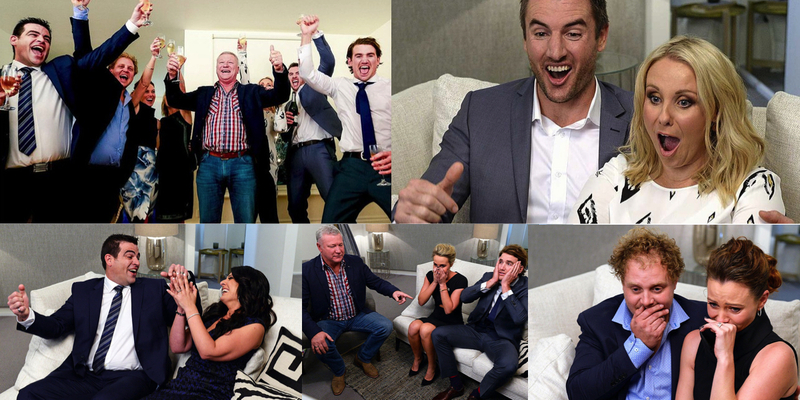 This should offset their upsetting results in season nine of The Block where they only cashed $10,000 in profit. All teams collected a cash prize of more than $650,000.